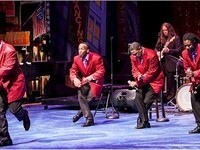 June 22 – 23, 29 – 30 at 8 p.m.
June 24 and July 1 at 3 p.m.
DON'T YOU forget about the Savannah Shakes. The community troupe of Shakespeare-loving talents are back with an all-new, totally gnarly production for the summertime. 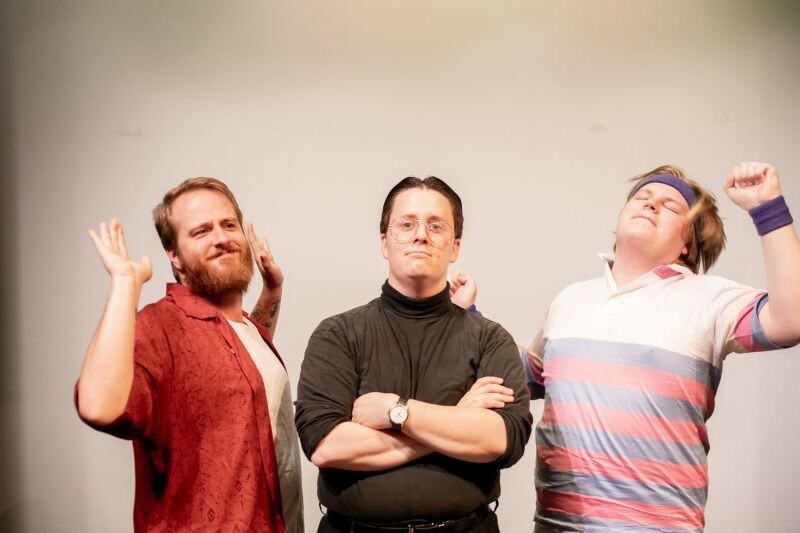 In its four years of existence, Savannah Shakes has offered decades-themed takes on the Bard’s comedies and tragedies, freshening up classic scripts with dated duds and throwback settings. For Twelfth Night, the beloved comedy of romantic entanglements and mistaken identity, the troupe’s taking their audience straight to campus—literally. 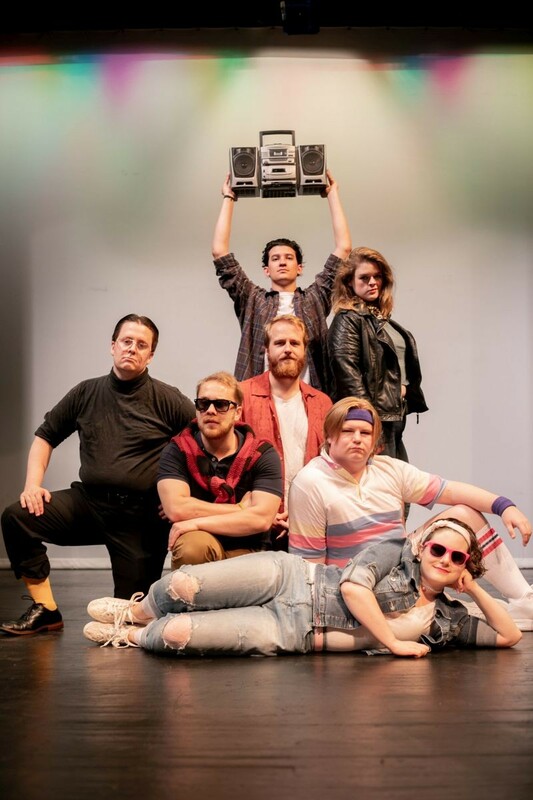 Staged in the Kennedy Fine Arts Building on Savannah State University’s campus, Twelfth Night’s Illyria is a college campus straight out of the 1980s. Travis Spangenburg, Juan Miguel Vidales, David Withun, Lane Twoler, Molly Alexander, and John Posner Brat Pack it up for Twelfth Night. Twelfth Night is a classic romantic comedy template complete with a giant love triangle. Duke Orsino (John Posner), the “big man on campus,” is captivated by Countess Olivia (Carolyn Anne Gibbs), a sorority girl plagued with grief. When a transfer student, Viola (Abigail Eller), arrives and decides to disguise herself as a man named Cesario, mischief and hilarity ensue. If it weren’t for the Twelfth Night, believed to have been written around 1601 or 1602, we wouldn’t have the rom-com genre as we know it today. 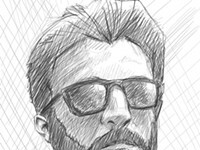 The ‘80s setting was a natural choice. 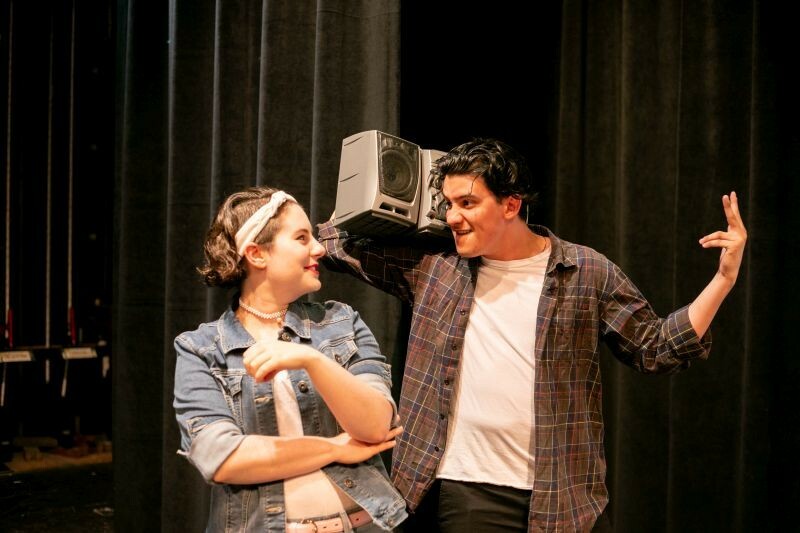 '80s style and humor abound in Savannah Shakes' latest production. Savannah Shakes has been having a blast finding inspiration in their favorite films, and their favorite dated playlists. The comedy is also extremely musical, and the troupe is ready to infuse the production with classic hits of the era. The biggest challenge in taking on Twelfth Night was finding talented actors who could pass for twins Viola and Sebastian. 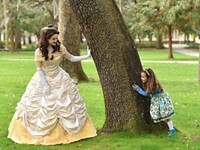 Luckily, Abigail Eller and Sam Collura, who starred as Ophelia and Laertes in Savannah Shakes’ Hamlet, had already created a sibling-esque bond as actors and were perfect for the roles. Though it’s certainly a comedy, Twelfth Night has shadowy undertones that may be rooted in Shakespeare’s own life experiences. Have a radical time on Savannah Shakes' campus. 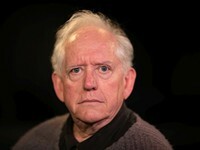 Moore has worked in all seven Savannah Shakes productions and has seen the troupe grow and mature during its existence. “It started to form its own little family, and now we’ve got people who have done four or five shows, but also with each show, we’re bringing new people into the group,” he says.